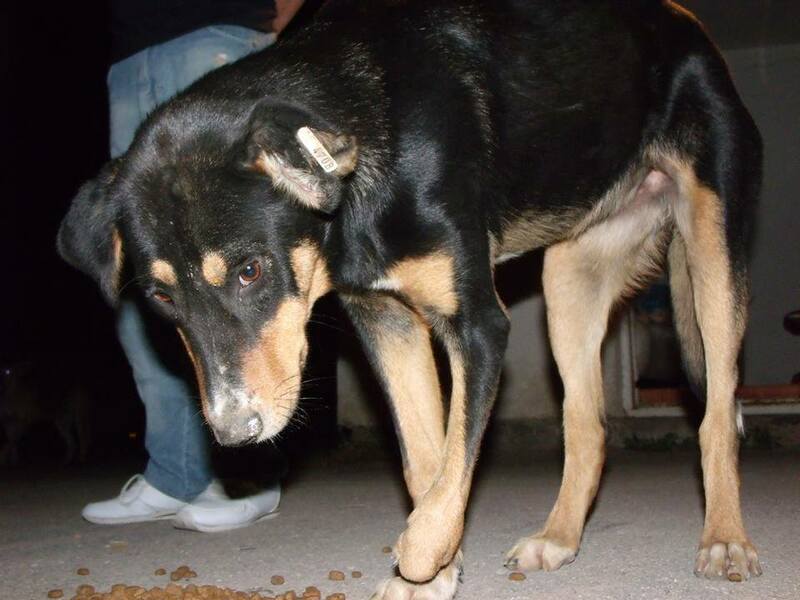 Recently Sarajevo based animal welfare and rescue organisation Andjeo Sarajevo went on a feeding round of strays. They saw this beautiful dog. She has no paw on one of her front legs. 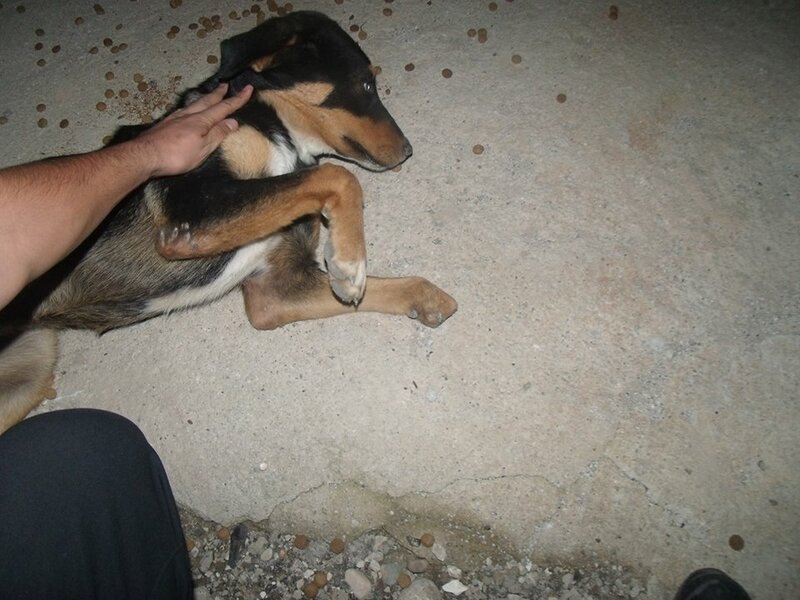 They worried about her, as clearly life on the streets would be much harder for her than for a dog with all paws. 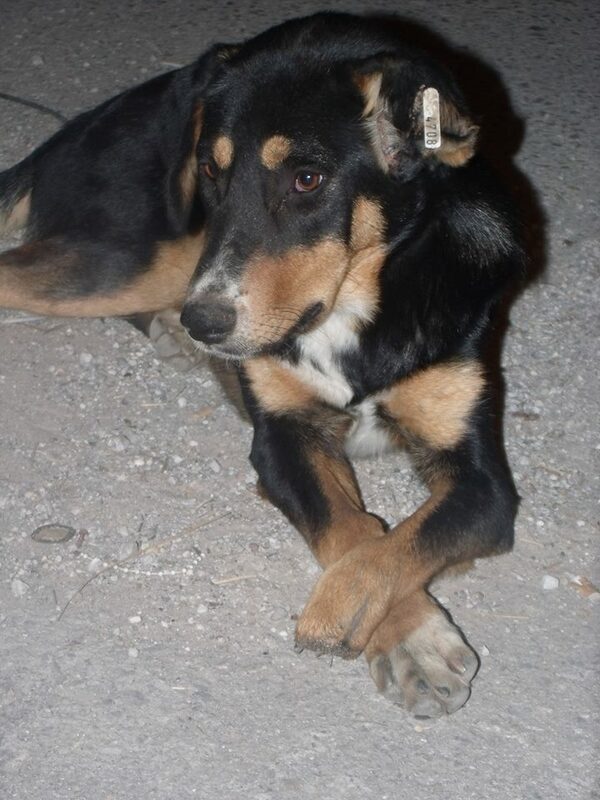 Along with our group, AWAB Andjeo Sarajevo decided to rescue her, giving her the name ‘Bella’. However, funds are desperately needed as there are several other critical cases, including one dog who was recently found with a severe injury and had to have her hind leg amputated. 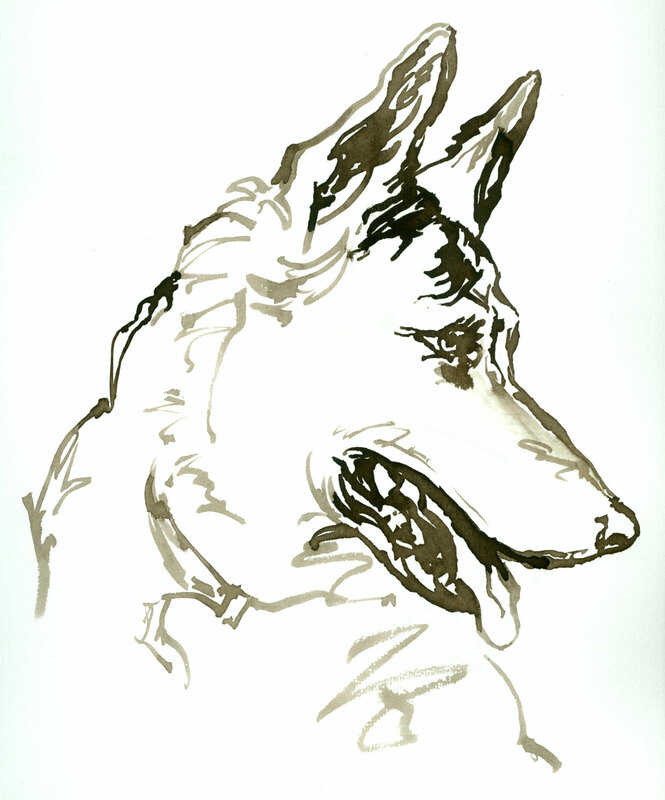 But we could not leave Bella on the streets to fend for herself (remember that Bosnia is a country where stray dogs are generally considered to be vermin – they are poisoned, shot, tortured). We have been seeking advice about Bella’s paw, as it is concerning that she might be suffering with infection or if it would be easier for her to walk if she had an amputation. Our experience of vets in Bosnia is that they will always do a ‘high amputation’, and this seems very drastic for this dog. Tomorrow morning she will go into pension, in the hope that someone will fall in love with her and offer her a home outside of Bosnia. If you would like to adopt her, please contact us. 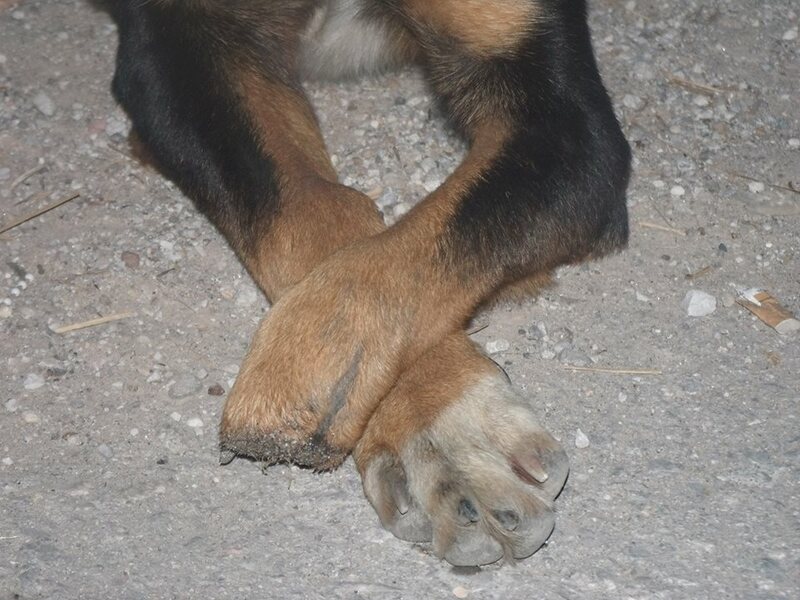 In the meantime funds are needed to keep her safe off the streets in pension (120 euros a month, about 160 USD) and for a veterinary check up and x-ray of her leg. From her ear tag it seems she has already been spayed but she will need to be vaccinated. Please help! yes she needs help and a home! but 1 question why is the food on the floor and not in a bowl away from germs? Tanya, funds are so extremely limited even a dog bowl is sometimes too much to pay for! Judith, so far we have 40 euros donated.